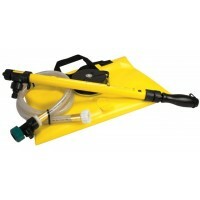 Rural Fire fighting is fatiguing and demands equipment which is designed for high practical and comfort levels. We recognise that not everyone is that same shape and fit and not always the budget they need. 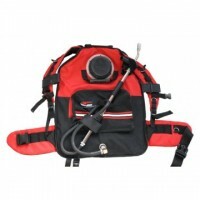 BRT offer several high quality knapsacks that offer excellent feature comforts and fire fighting performance. 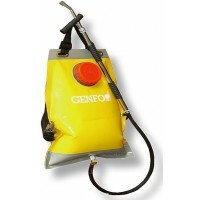 Scotty Fire fighter offers the largest range of forestry knapsacks when using either water or fire fight foams. Featuring a single action pump, Scotty knapsacks are proven to last many seasons in demanding circumstances. We hold last number of stock at all times during the fire season. 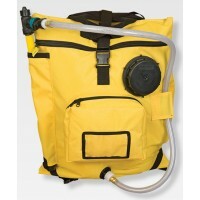 For those users who prefer a doubling acting hand pump, the Valfirest Fire Fighting Knapsack is extremely comfortable with many additional features such as belt holders and a stowage pocket for your extra equipment. BRT Fire and Rescue Supplies offer a wide range of Bush Fire Fighting apparel and equipment to suit all budgets for Wildland and Forestry operational rural fire fighting requirements including hose for Rural and bush fire fighting.